Rapid advances in MRI are transforming the treatment of patients suffering from the craniocervical syndrome (CCS). 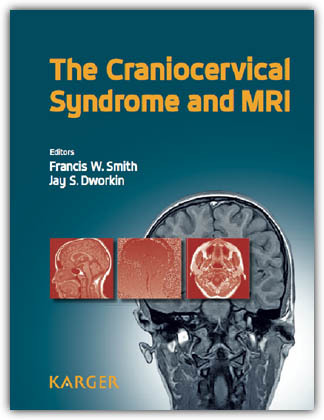 Articles in this publication have been written by leading international experts in the field to provide practioners with a better understanding of the subtle anatomy and MRI appearances at the craniocervical junction, along with insight into the clinical significance of cerebrospinal fluid (CSF) flow measurements and their relationship to posture. The surgical management of patients with damage to the ligaments at the craniocervical junction and the role of cervical spinal trauma in neurodegenerative diseases as well as CSF flow obstructions are also discussed. This publication is valuable reading for practioners in the fields of radiology, neurosurgery, neurology, pain management, orthopaedic surgery as well as for chiropractors and osteopaths.